You can now earn 60K Chase Ultimate Rewards points for opening this card and spending $4,000 in 3 months. Those points are worth a minimum of $600 cash back or $750 towards travel, but they can be worth much more as shown below. You can signup for this highest ever public offer here. The previous signup bonus on this card was 50K points for spending $4,000 in 3 months. If you signed up for the previous offer within the past 90 days you can try sending a secure message asking to be matched to this offer. There is a $95 annual fee for the primary card and no annual fee for additional cardholders. 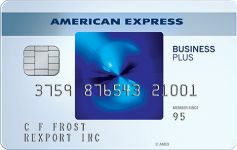 You won’t get the signup bonus on this card if you have received a signup bonus on Sapphire Reserve, Sapphire Preferred, or Sapphire card within the past 48 months. 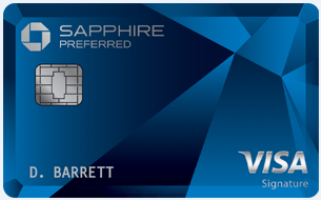 You won’t get approved for this card if you currently have an active Sapphire Reserve, Sapphire Preferred, or Sapphire card. All Chase cards appear to be subject to 5/24 restrictions, meaning that you are not likely to be approved if you have been approved for 5 or more consumer credit cards in the past 24 months. Note that the Chase system automatically counts cards like authorized user cards and store cards as cards that count towards 5/24, but if you explain to Chase that those cards are merely authorized user cards or store cards they can manually approve you for a new card. You can check your credit report for free at the federally authorized annualcreditreport.com to check how many accounts are shows as being open in the past 24 months. 2 points per dollar on travel, including airfare, hotels, car rentals, cruises, subways, trains, taxis, tolls, parking, Airbnb, Lyft, Uber, etc. 2 points per dollar on dining. 1 point per dollar elsewhere. You’ll need to spend $4,000 on this card within 3 months. You can pay your federal taxes for a 1.87% fee. If you overpay your taxes you can request a refund or apply it to your next year’s taxes. My local natural gas company allows me to prepay up to $1,000 on a credit card for a $1.65 flat fee. That’s a great way to earn miles and help meet a spend threshold. My electricity supplier allows me to pay with a credit card for free as long as I am enrolled in autopay. Primary rental car CDW insurance in every country. If you or someone in your household has a Sapphire Preferred card you can redeem Chase Ultimate Rewards points earned from any card at a value of 1.25 cents towards paid travel. If you or someone in your household has a Sapphire Preferred card you can transfer Chase Ultimate Rewards points into valuable airline and hotel mileage currencies. Note that some reps will only allow card conversions after you have had the card for 12 months. If you or someone in your household has a Sapphire Reserve, then your points will be worth at least 1.5 cents towards travel! Stacking multiple Ultimate Rewards cards together can supercharge your earnings by getting you more points per dollar while increasing the value of all your points. Read more about this strategy in depth in this post. 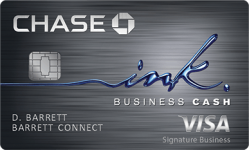 A Chase Bifecta would consist of a household that has the Sapphire Preferred or Sapphire Reserve and the Freedom Unlimited or Ink Unlimited. 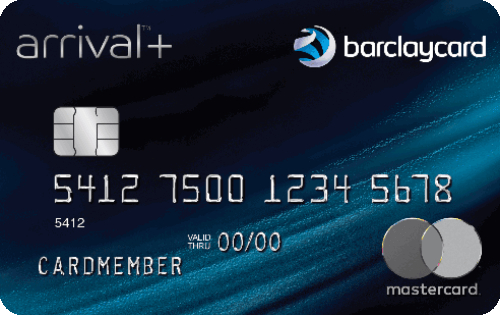 The total effective annual fees would be either $95 with Sapphire Preferred or $150 with Sapphire Reserve after accounting for that card’s $300 annual travel credit. With the Sapphire Preferred you would earn 2 points per dollar on travel/dining and 1.5 points per dollar elsewhere. With the Sapphire Reserve you would earn 3 points per dollar on travel/dining and 1.5 points per dollar elsewhere. 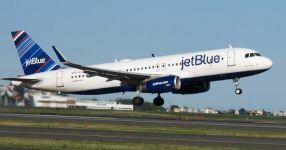 Either way you’ll be able to transfer all of your points into airline miles or hotel points, but with the Sapphire Preferred you can also use the points with a value of 1.25 cents each towards travel, while the Sapphire Reserve allows you to use the points with a value of 1.5 cents each towards travel. A Chase Trifecta adds a no annual fee card like Ink Cash or Chase Freedom into the mix, so your total effective annual fee will still be just $95 or $150. Both of those cards give options to earn a whopping 5 points per dollar in various categories on top of the 2-3 points per dollar that the Sapphire cards offer and the 1.5 points per dollar everywhere else with an Ink Unlimited or Freedom Unlimited card. 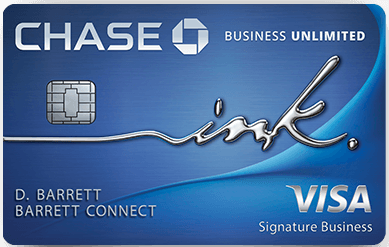 A Chase Quadfecta would add both the Ink Cash and Chase Freedom on top of a Sapphire card and an Unlimited card, so your total effective annual fee will still be just $95 or $150. The Quadfecta is the sweet spot and allows you to really supercharge your spending everywhere. A Chase Quinfecta could add the Ink Preferred to that mix, adding $95 to the annual fee total. This make sense if you spend money on shipping, social media advertising, or search engine advertising, or if you want free cell phone insurance. Alternatively, you can create a Chase Quinfecta by adding the Chase United Explorer card or the Chase United Explorer Business card into the mix. 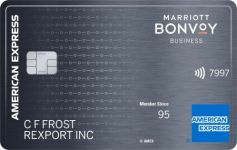 This card also carries a $95 annual fee like the Ink Preferred card, but may be more useful to many people if they don’t need the Ink Preferred’s bonus categories. This card doesn’t earn Ultimate Rewards points, but it makes your Ultimate Rewards points more valuable. Having that card enables you to have access to significantly expanded United saver and standard award space in addition to benefits like 2 free club passes, a free checked bag, a free carry-on bag, and priority boarding, even when you’re on a basic economy fare. See more about those benefits here. Again, all of these cards don’t need to be in one person’s name. 2 people from the same household can split up the requisite cards that make up the Quinfecta, as they can transfer the Ultimate Rewards points back and forth between themselves freely and they can add each other as an authorized user on their cards! 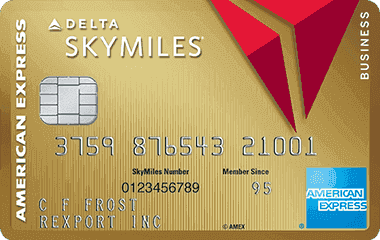 The Sapphire Preferred card allows you and anyone in your household to transfer Chase points into miles. They also allow you to use points at a value of 1.25 cents each towards travel. 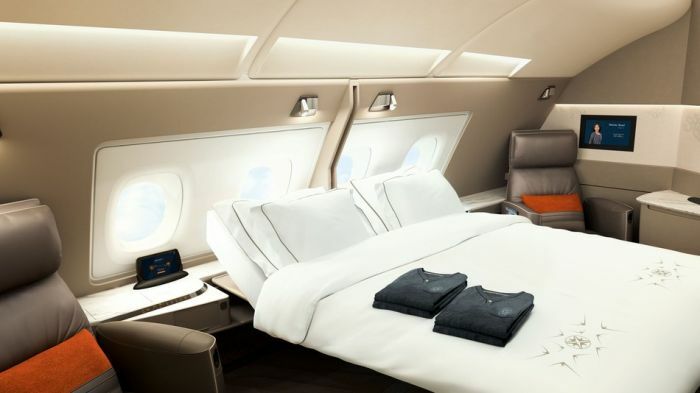 The Sapphire Reserve also allows you and anyone in your household to transfer Chase points into miles. Plus it allows you to use points at a value of 1.5 cents each towards travel. 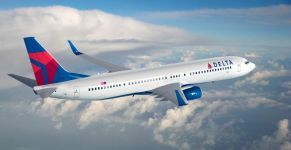 The fixed value is excellent and doesn’t require hunting down award space, but those points can be much more valuable by transferring them into airline miles or hotel points. If I want to stay in a 5 star Park Hyatt in the Maldives, Melbourne, NYC, Paris, Sydney, or Tokyo that would cost over $1,000/night, I can instantly transfer 25-30K points to Hyatt to do that, a value of up to 6 cents per point. If I need a one-way flight from Cleveland (or Chicago, Detroit, Miami, Montreal, Orlando, Pittsburgh, Toronto, etc) to NYC that can cost $500 each way, I can instantly transfer 7.5K points to British Airways to book a short-haul on American with no last minute booking fees. Or if American doesn’t have availability I can instantly transfer 10K points to United for their short-haul award. That’s a value of up to 7 cents per point. If I want to fly in a $25,000 ANA First Class Suite round-trip from the US to Tokyo, I can instantly transfer 110K or 120K points to Virgin Atlantic. That’s a value of up to 23 cents per point. If I want to book a $2,281 business class ticket on Air Canada to Tel Aviv I can redeem 152K points for the flight thanks to my Sapphire Reserve card’s minimum redemption value of 1.5 cents per point or 182K points with the Sapphire Preferred card’s minimum redemption value of 1.25 cents per point, plus I’ll earn Qantas miles for more future travel as it’s considered a paid flight instead of an award flight. And thousands of other possibilities from Singapore couples suites to booking Southwest awards with 2 free bags and free cancellations, to stealing 2nd base in middle of an MLB game. Will you signup for this highest ever public offer? 84 Comments On "Highest Public Offer Ever: Earn 60,000 Points On The Chase Sapphire Preferred Card!" Question, does this card get a 5k bonus for adding a AU? No, Chase got rid of AU bonuses on all cards a while ago. 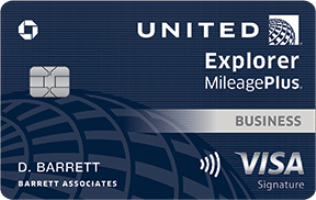 @Dan, did they get rid of the AU Bonus on the United Explorer Business or personal cards? It’s gone from all cards. Until when is this offer? 10K points are worth a minimum of $100 as a statement credit or $125 of paid travel, or $150 of paid travel if someone in your household has a Sapphire Reserve or if you upgrade your card to Sapphire Reserve down the line. Of course those points are worth potentially much more than $150 by transferring them into airline/hotel miles and maximizing their value with premium cabin, one-way, or last minute awards when paid travel is prohibitively expensive. I haven’t seen a published end date yet. I just opened a card and got the 50k bonus. you mentioned to send them a secure message to match. How exactly do I do that? Log into your accounts on Chase.com and click on the secure message center. appreciate your understanding in this matter. Same. I secure messaged them asking to match me the offer, and they just responded simply that I’m not eligible. (I signed up for the card just over 5 months ago). I signed up for the card in January. They said I was eligible, and instantly added 10k points to my account. Thanks Dan! If I send them a secure message to match the 10k bonus will they charge me the $95 fee to match this offer or I got a better offer? Can I get the bonus if I’m an additional user on someone’s account? So after this limited promotion ends the sign up bonus will be 50,000 points without the annual fee waived. There is no way to know what future offers might be or if the annual fee will be waived for the first year. 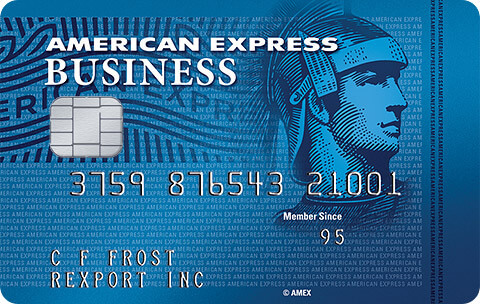 There is another downgrade option… To the no annual fee Sapphire Preferred card…. True, but why would you want that over Freedom/Freedom Unlimited? Well with the freedom unlimited you would not be able to hold on to your points as it’s officially a cash back card no??? Hi. If I haven’t opened the Preferred or Reserve yet do you recommend opening the preferred now? Or wait to see if the reserve runs a better promo in the near future? What would you do? The Reserve has had the same 50K bonus since the launch period, I wouldn’t expect a better offer anytime soon. I’d go with this offer. Is their a way to determine if you had this card in the last 48 months? Look on your credit report or call Chase. I just applied for this card, before the increase, will I get the 60,000 bonus, or the 40,000? You will get whatever offer you applied for. If I got the bonus on a Sapphire Reserve less than 48 months ago, will they not approve the card altogether, like Citi? Or will they approve it (and waste a precious 5/24 slot), but not award the bonus after the fact? You won’t be approved altogether. Can I get this card and it’s bonus if I already have the Chase Saphire Reserve card? My wife is an AU on my Sapphire preferred card. Do I need to cancel that before she applies for her own card? does opening business credit cards counts for 5/24? unless your bus card is with chase..? Hi Dan! I opened this card today, thanks for the heads up! Would you also open one for your wife? Is there any reason not to cash in on this offer? I have the sapphire preferred, my wife has the reserve. My pts are worth 1.25 for award travel. Can I just transfer these points to my wife where they will be worth 1.5 for award travel? Is that a good idea? If I were to get this card and downgrade after 12 month to a freedom unlimited would I still be eligible for a signup bonus on that card? You would still have the 48 month restriction for Sapphire cards. I think he meant to ask if you would get the signup bonus on the freedom when downgrading. The answer to that is no. It is only for new applications. account in the past 24 months. This seems to contradict your 48 month requirement above. 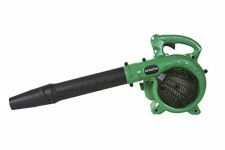 Am I missing something or safe to proceed here if I’m between 24-48 months? Go to the application and click on offer details. But if you try it let us know what happens. If you add them as an additional user on your card then you should be able to transfer points online. If my wife is not an AU on my Sapphire Reserve card but I am an AU on her Freedom Unlimited card can we easily transfer UR points from her card to mine in order in to take advantage of the 50% travel bonus? Or does she also have to be a AU on my Sapphire Reserve card (which will cost an additional $75/ yr.) Thanks. Should be able to transfer to her without needing to be an AU. If I get referred by someone and it says on the link 50,000 points will I get the 60,000 points? Wondering about transferring my Ultimate Rewards point to my mother’s account (because she has the Reserve, and I don’t). I have a different address on my account than my mother’s – do you think they’ll make an issue that it’s a different household? I heard Chase can be pretty strict on their rules. Should be OK to transfer to her. Preferred has the better signup bonus. Can upgrade down the line if you want. I sent chase a SM as my wife applied and met the threshold within the last month and a half. They matched it and didn’t say anything about or charge the yearly fee. Thanks Dan! Dan I got the signup bonus for the sapphire over 5 years ago I then downgraded to the sapphire reserve ($0 annual fee) what are your suggestions? Is it possible to get another bonus? Also have you heard of the sapphire checking account bonus offered? Do you mean that you downgraded to plain Sapphire? The Sapphire Reserve has a $450 annual fee. You can change the Sapphire to a Freedom or Freedom Unlimited, wait a few days, and then you would be eligible for a Sapphire bonus. Can I upgrade from a Mileage plus explorer card, and still get the 60,000 miles, or should i just apply for the card separately? 1. You don’t get points for upgrades. 2. You can’t transfer a United card into an Ultimate Rewards card. Does anyone know if you can pay your monthly mortgage with this? Does the 48 months start ticking from receiving the SUB or from when you opened the account? 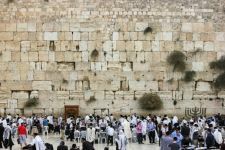 If I live abroad [Israel], do purchases abroad count towards the $4k for the bonus? Purchasing cash in foreign currency on your card. I sent a secure message since I signed up in January as well, but they declined to match the offer. 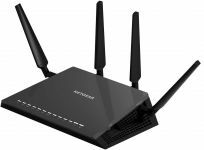 Can someone share what I should do? Did she have to pay the annual fee? does this card give you free access to any airport lounge?